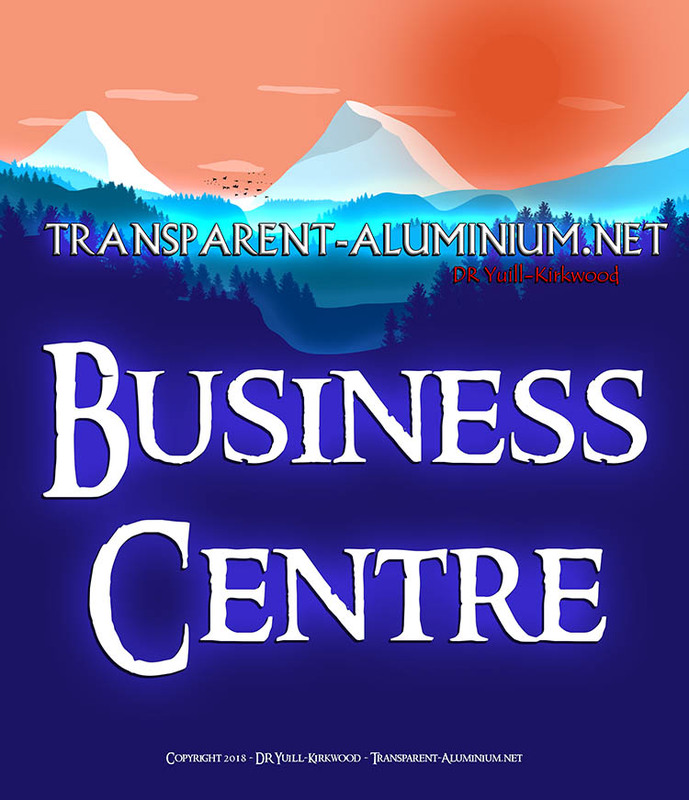 Welcome back for another episode of Minecraft Survival. 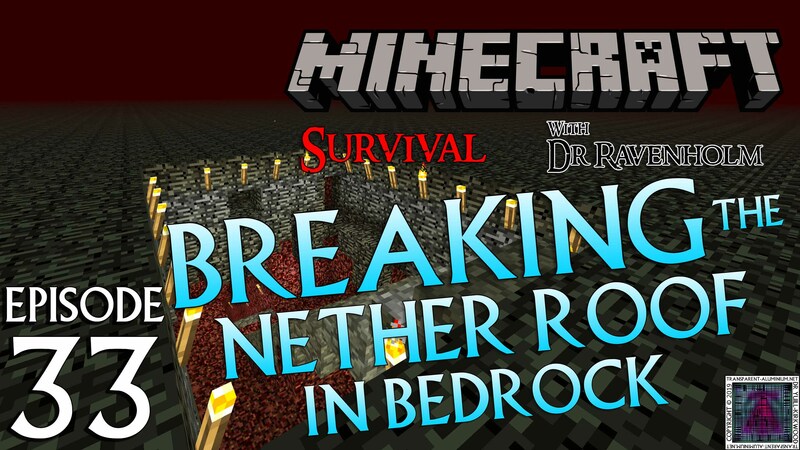 In today’s episode, we will use bamboo shoots to break the roof in the Nether. 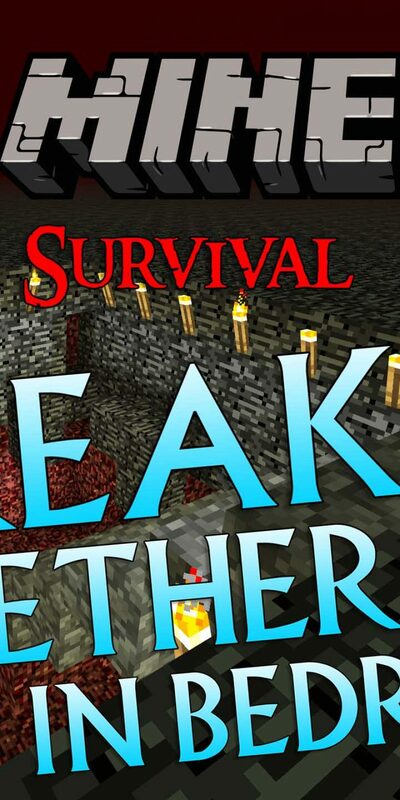 Minecraft Survival: Episode 33 – Breaking The Nether Roof in Bedrock Reviewed by DR Ravenholm on January 18, 2019 .